Slightly updated for 2014 with cleaner lines and a crisper flex, the SLAB is built to get everyone into the rail riding game! 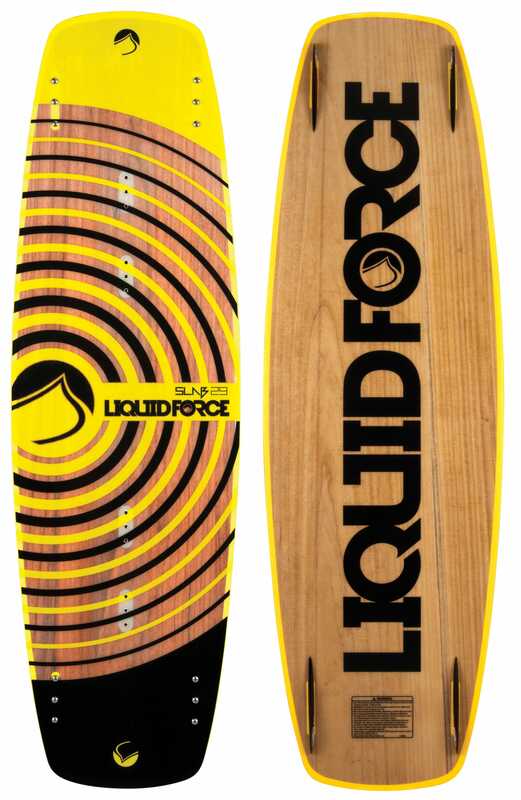 It’s an all wood core board that provides a stiff, yet snappy flex to pop off flat water with ease. 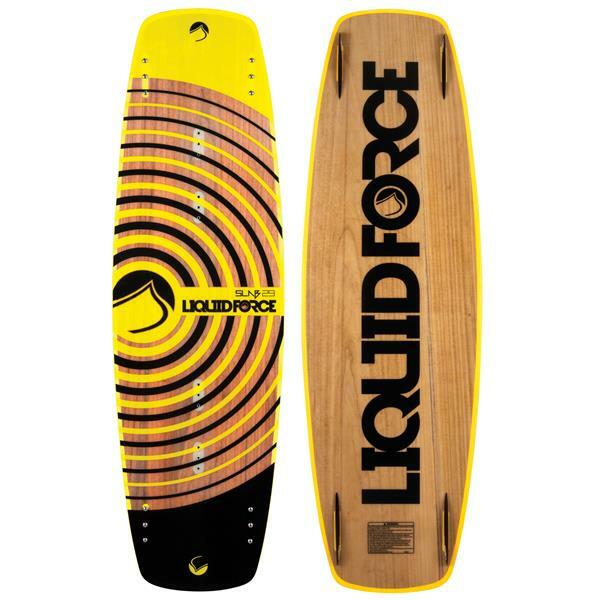 With a durable Extruded Base and a rounded Liquid Rail, the SLAB offers just enough forgiveness to prevent the hard slams that are inevitable as you progress your way up the jibbing ranks! Whether it’s your park and boat board or simply your rail riding quiver board, the SLAB is a super fun, buttery board that will keep you smiling through your entire session! Can you take the fins off for the park? Can I still use this board behind the boat without the removeable fins and still have good control? BEST ANSWER: Control would be decent, as you use the board edges to turn. People typically remove fins to be able to spin the board easier.